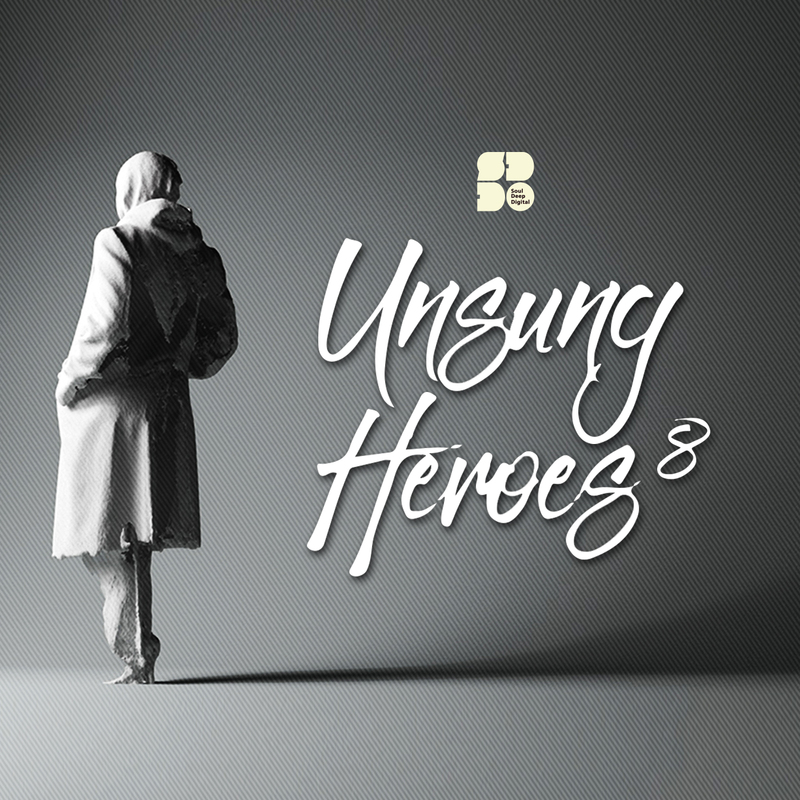 Soul Deep is proud to unveil the new installment of the Unsung Heroes series. The albums handpick some of the standout up and coming talent and put them on an album to help feature their sound. Check it out!